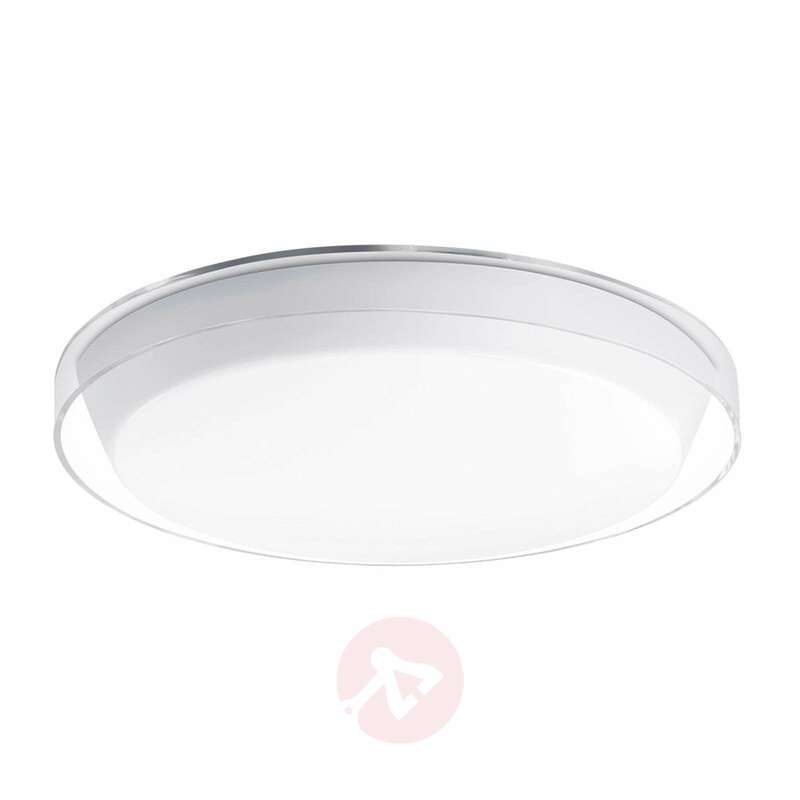 The discreet and timeless KL376 LED ceiling light harmonises with numerous modern interior styles and is an excellent solution general and area-specific lighting of modern office and industrial spaces. The opal white plastic diffuser is surrounded by a clear lampshade, the light-deflecting plastic optics distribute the light homogeneously over the entire light-emitting surface. 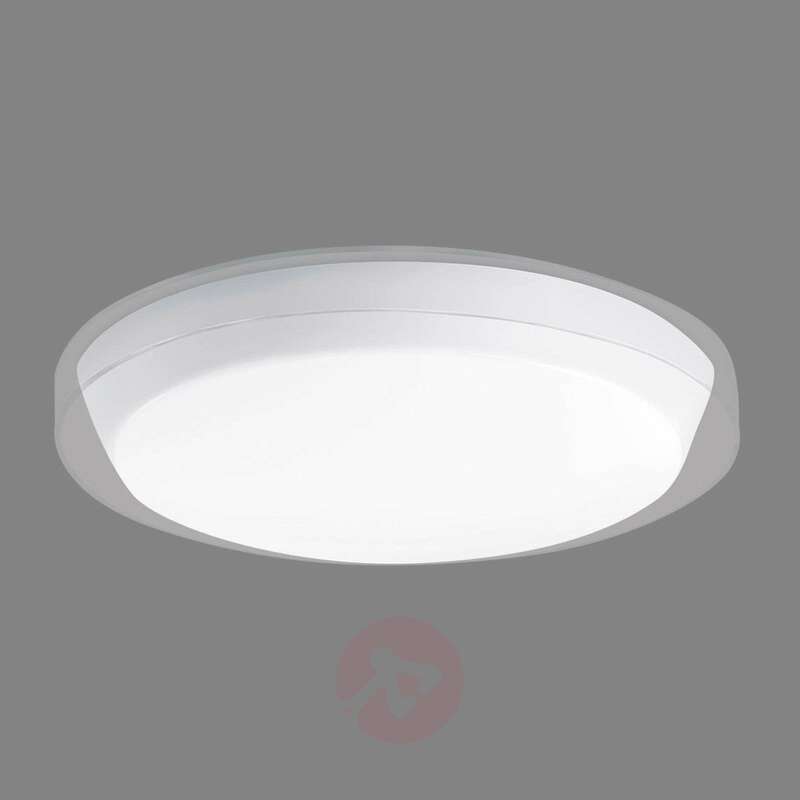 The LED ceiling light KL376 predominantly generates direct light, which is felt as extremely pleasant due to the colour temperature of 3,000 kelvins. 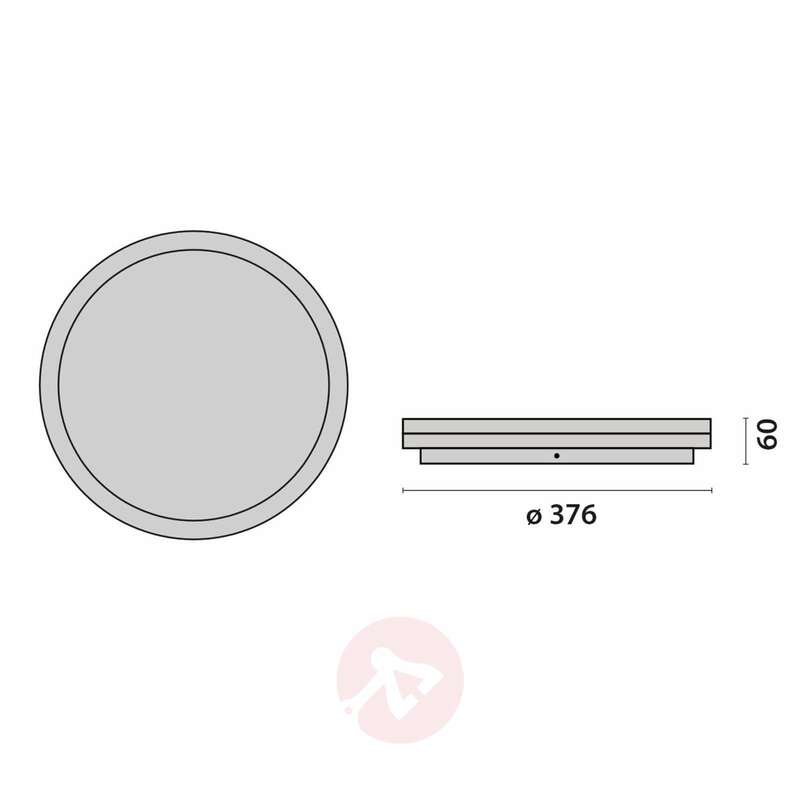 It is supplied with a electronic converter. Also suitable for wall installation.